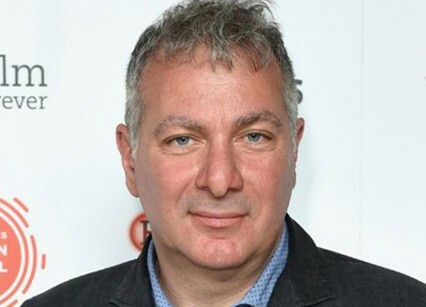 Jed Mercurio is one of the few UK writers to work as an American-style showrunner. His most recent productions are Bodyguard and Line of Duty, both of which have broken audience records (highest viewing figures across all networks and largest audience for a BBC2 series respectively since current records began in 2002). His other credits include Lady Chatterley’s Lover, Critical, Strike Back, Bodies, The Grimleys and Cardiac Arrest. Line of Duty and Bodies are both winners of the Royal Television Society Award for Best Drama Series; Line of Duty won the 2018 Broadcasting Press Guild Award for Best Drama Series and Mercurio won Best Writer. The first four seasons of Line of Duty have so far been nominated for 10 BAFTA Awards. Mercurio is a four-time nominee as Best Drama Writer for both the Royal Television Society and Writers’ Guild of Great Britain. He is a former hospital physician and Royal Air Force officer, having originally planned to specialise in aviation medicine.